Please be mindful these files are several GB in size, so download these files only with a high-speed environment and not at a hands-on event. Ubuntu 12.04 Sandbox is a vagrant Vagrant-based Puppet development environment used for running and testing OpenJDK 8 modules. 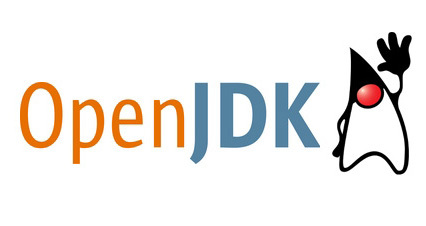 Puppet will automatically install Mercurial and OpenJDK 7, clone OpenJDK 8 project, execute get_source.sh in order to download all OpenJDK 8 sources, run bash configure to ensure its all ready for the build and run make images in order to build the JDK8 images. *Note that this process can take up to 50 minutes. Tested on a MacPro 2014 250GB SSD 16GB RAM.